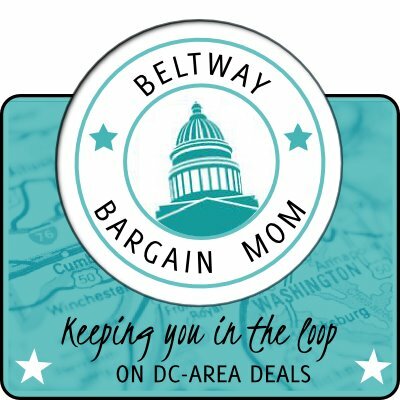 Thanks to Laura Harders, AKA Beltway Bargain Mom, for following up with us on her input to PotomacLocal.com about back to school shopping! Back-to-School shopping can be stressful and expensive, and perhaps you’ve been putting it off to the last possible moment. Whether you’ve been dreading *or delighting* in the back-to-school frenzy, I want to encourage you not to panic! Here in Prince William County, the public schools start back up the day after Labor Day, so you still have some time to get in gear for the school year. In case you need to do some shopping still or want to donate supply items on-the-cheap to local charities or organizations like Operation Christmas Child, I’m here to help! Shop in your house first. If your child has supplies from last year that are still good this year, like scissors, colored pencils, highlighters, ruler, calculator, etc, you don’t need to buy new ones. Check your supply closet or craft drawer for items you already have. Check your school’s website for your supply list by grade, so you know the exact supplies you need. After you “shop” in your house, then make a list of the items you need to buy. There are still some great deals to be had! The office supply stores have many 1-cent deals or 50%+ deals on back-to-school supplies. Take advantage of these sales and stock up. You’ll find many school supply coupons in your Sunday paper as well as printable coupons online. Also, some stores accept competitor coupons as well. Drug Stores & Office Supply Stores. Check out the drug stores & office supply stores for deals. Look at the weekly circulars for extreme deals such as Staples 1-cent Extreme Deals, and free-after-rebate items. You may not think of the drug store or office supply stores as your center for back-to-school deals, but they have quite a few! Take advantage of stores that price match, such as Office Depot, Staples, Target and Walmart. If a hot sale item is out-of-stock at a store and they don’t offer a rain check, you can take your store ad/circular to a competitor that price matches to get the same deal. Price-matching can also help you save time, by combining shopping trips into 1 stop at a single store for that week’s sale items. If your child is intent on buying name brand or “official” rockstar/sports team/super hero branded gear, encourage them to buy a plain/generic item and decorate. You can buy stickers, patches and other DIY items on the cheap at your local craft store to help give notebooks, binders, backpacks, lunch boxes, etc. a personal touch. 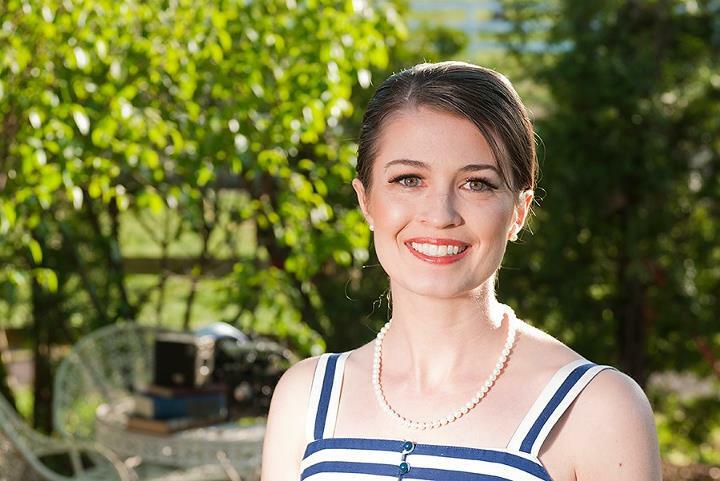 Laura Harders lives in Prince William County and is a native Northern Virginian who loves to share ways to save. She runs the blog BeltwayBargainMom.com and teaches local Savings Nation coupon workshops. You can find Laura sharing tips & being social on Facebook, Twitter, Instagram and Pinterest.